Rwanda’s Prime Minister Dr. Edourd Ngirente has called upon the International Police body (Interpol) to intervene in curbing Illicit Financial flows which continue to eat up Africa. While Africa’s tax to GDP ratio is below 18%, the continent loses over $50 billion annually in illicit financial flows. Elsewhere, it is estimated that developing countries lose up to $1 billion every year through illicit financial flows. Financial flows are said to be illicit if their origin, purpose or transfer is unlawful. This includes revenues from organised crime, tax evasion, fraud in international trade, money laundering and corruption, among others. 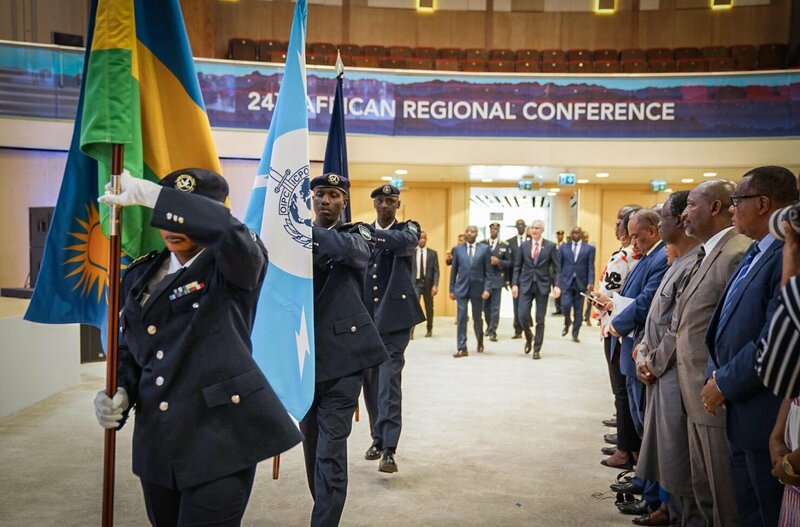 Speaking while officiating the opening of the 24th INTERPOL African Regional Conference at the Kigali Convention Center in the capital Kigali on Tuesday, Prime Minister Ngirente called for close collaboration between Interpol and governments to curb the vice. “Illicit financial flows out of Africa pose a significant threat to the developmental agenda of the continent. The United Nations Economic Commission for Africa (UNECA) estimates that illicit flows from Africa could be as much as $50 billion per year,” Prime Minister Ngirente said. To stop and prevent these threats, he said, “There is an urgent need for strong cooperation and comprehensive anti-crimes strategies among all countries. No single country can alone win this struggle. We need much stronger regional and international cooperation,” he added. Under the Agenda 2063, Africa committed to strengthen domestic resource mobilization, build continental capital markets and financial institutions, and reverse the illicit flows of capital from the continent, in order to: Build effective, transparent and harmonized tax and revenue collection systems; Reduce aid dependency; Enhance domestic savings and eliminate all forms of illicit flows. Inspector General of Police, Dan Munyuza reiterated Rwanda’s commitment to work together as member state of INTERPOL to fight all sorts of crimes within and outside Africa. “We are also eager to partner with local and international law enforcement agencies in order to make our countries, regions and the World as safe and free as possible from criminal activities,” he said. 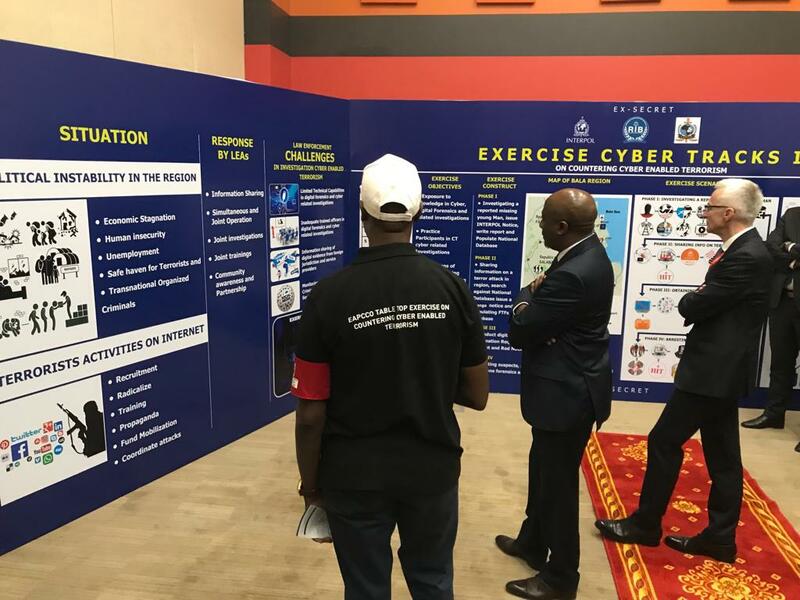 INTERPOL Secretary General Jürgen Stock, said that the 24th conference in Rwanda is about strengthening regional and international police cooperation to serve Africa’s security needs and serving the cause of keeping people safe. Rwanda Police is the host of this year’s conference.